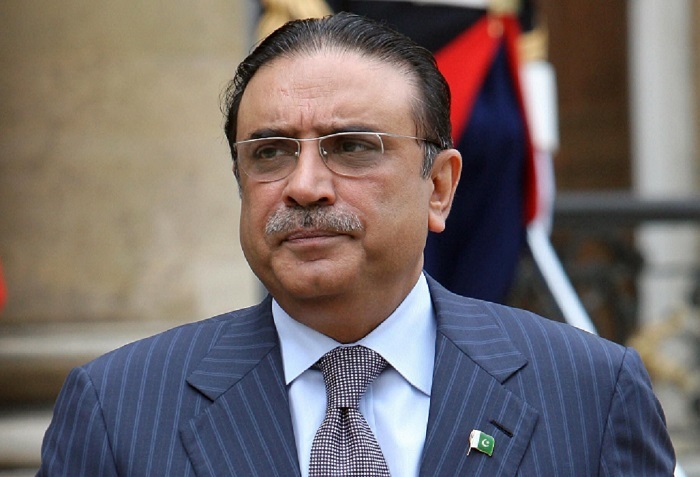 The federal government has collected the content to arrest former President and the PPP’s co-chairman Asif Ali Zardari. Source say that there is evidence of money laundering and counterfeit accounts against Asif Zardari. He can be detained on the basis of these proof. The officials of the FIA have sent a report to the Prime Minister of Pakistan. Asif Zardari will be arrested as soon as the instructions arrive by Prime Minister Pakistan. On the other hand, Asif Ali Zardari has decided to appear before JIT made by the Supreme Court with his lawyer Aitzaz Ahsan and Farooq H Naik. Remember that former Chief Minister of Punjab Mian Shahbaz Sharif was arrested and NAB has also taken 10-days physical remand. According to political analysts, the next target of the government is former President Asif Ali Zardari and his arrest is expected soon.